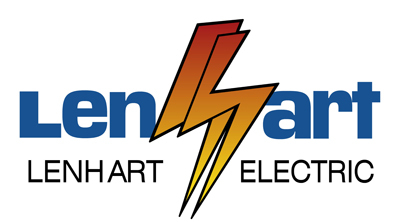 Lenhart Electric has wired thousands of residential homes through the years. Our expertly skilled electricians are efficient, safe and will leave your jobsite spotless. Since 1948, we have wired neighborhoods as well as custom homes throughout Central Florida including The Villages, Leesburg and Ocala, to name just a few. We welcome any opportunity to provide electrical pricing for individual homeowners, contractors and developers. 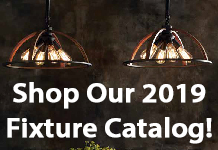 Our experience and reputation for completing new residential construction as well as remodels is a legacy that we are proud of.Lenhart Electric has been successful over the years because we care about building long term relationships with our customers. 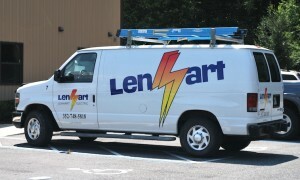 Lenhart Electric is licensed, insured and proficient in new residential construction, remodels and electrical services.